Visit the Gas Safe website to find a multitude of LPG registered engineers to work on your catering van or catering trailer. 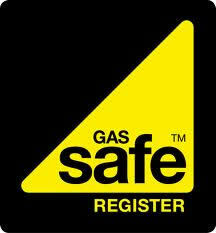 Every gas engineer has to be gas safe registered- this replaces the old Corgi register. Please make sure that this is the case when you take on the services of any gas engineer. Every Gas safe engineer will have their own i.d badge with their own unique licence number, showing the type of work they are qualified to do. Please visit our website for full details and to find a Gas Safe engineer local to you. Have tried to ring but the number wont work, might be in your area on Friday to complete a gas safety check, if you could call or text me 07967015570.
im looking for lpg gas fitter to fit a new catering unit out. Gas catering engineer qualified to check gas safety on catering trailers, food outlets and mobile catering units, Lives in Wiltshire but will travel, member of NCASS. Also installs, pipeouts, LPG coffee machine and purchase of new equipment. Hello, I looking for a qualified gas engineer to convert a natural gas pasta cooker to lpg. Anyone there able to to that. I've already contact the manifacturer and told me that is possible to do that. Please, please. Is there a local Gas Safe engineer to Newbury Berks that I can use for a mobile catering trailer maintenance etc? Does anyone know of a LPG Gas Engineer in Suffolk that does catering vans? Join in and write your own page! It's easy to do. How? 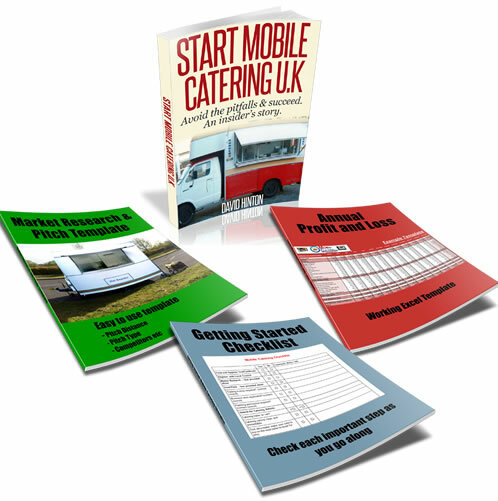 Simply click here to return to Mobile Catering Business Services and Directory.